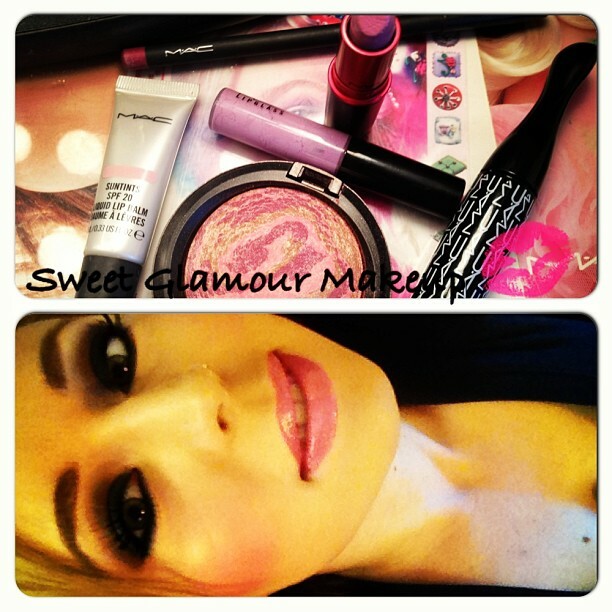 ♥ Sweet Glamour Makeup ♥: MAC COSMETICS VIVA GLAM NICKI MINAJ 2 LIPSTICK AND LIPGLASS REVIEW! 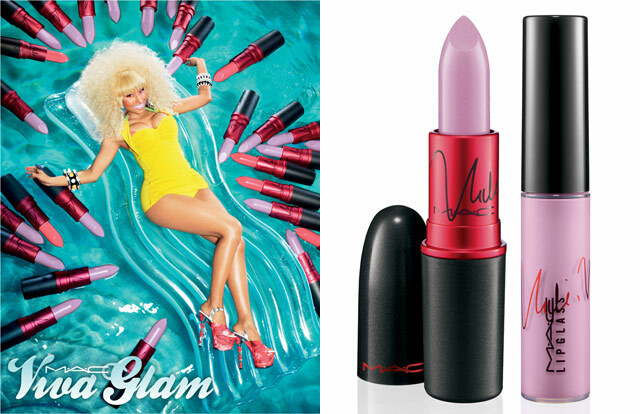 MAC COSMETICS VIVA GLAM NICKI MINAJ 2 LIPSTICK AND LIPGLASS REVIEW! When we were first launching Viva Glam Nicki Minaj 2,I thought it would be hard to make this lip color work for multiple skin tones. 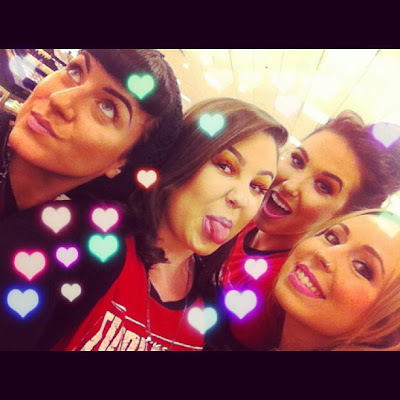 Being a makeup artist,I'm all for trying new things..
so we began experimenting with different lipliners to switch of the look of the pale,pastel lavender lipstick. 100% Of the selling price of any Viva Glam Lipstick or Lipglass goes to the M.A.C Aids fund-for direct care services of HIV/AIDS Infected families..for shelter,clothing,food,and health services. $15 can go along way to help someone in need,do your part and support a good cause!